Israel has become a hub of in-vitro fertilization, thanks to friendly legislation, advanced medical technology and a can-do attitude, but then there's that bedside manner. Our Fertile Ground project provides an overview of things that are good to know before deciding to do IVF in Israel. Infertility is a growing problem worldwide, with as many as one in six couples in the west unable to have children - without help. One solution may lie in science: the process of in vitro fertilization, literally "marrying" an ovum and a sperm "in glass," outside the body. However, the process can be physically exhausting and it's expensive, too - especially in the west. Yet there are equally medically advanced facilities elsewhere in the world, at lower cost - including in Israel. Fertile Ground, a special 5-part series by Haaretz, looks at the process of IVF in Israel: the advantages and barriers, the process of preparing oneself - including for what may turn out to be a long stay, and bridging cultural differences. Having a baby through IVF is physically difficult, emotionally fraught - and expensive, too. In the U.S., the process costs more than $12,000 per cycle on average: in Israel it can be half that amount. But there are other factors to consider beyond cost. 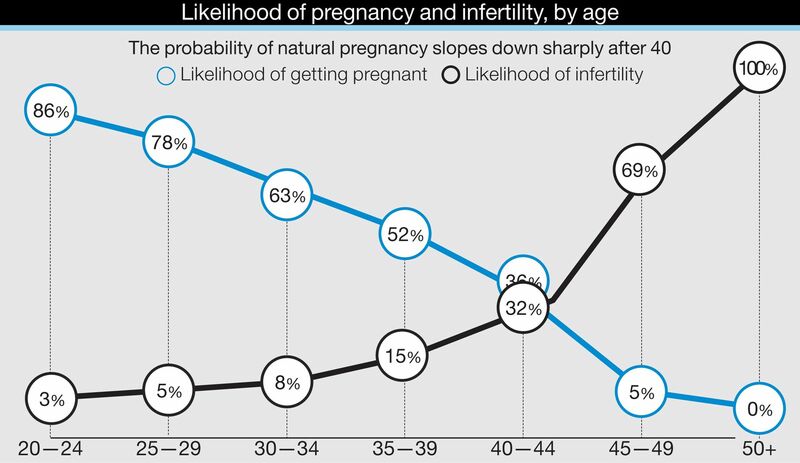 Oocyte cryopreservation can be a way to preserve your fertility as your body ages, and can help you have kids when you're ready - up to a point. Here is a guide to finding your way between the hope, the hype and the misinformation out there. Israel has become a hub of IVF thanks to friendly legislation and a can-do attitude. You did the research and have decided to freeze your eggs. Here are some things you should know before you start, including blood tests you may need to undergo before you even walk into the fertility clinic's door. For Alex and Theresa, it worked stunningly. Lori on the other hand gave up and went home to Australia - and Tali decided that to do IVF in Israel, she had to move here for the duration. IVF users share their experiences. Friendly legislation and strong family values haven't convinced Israeli women to donate eggs in anything like the supply needed to meet the demand. One option: To buy eggs in another country, through an Israeli clinic. Click here to find out more.